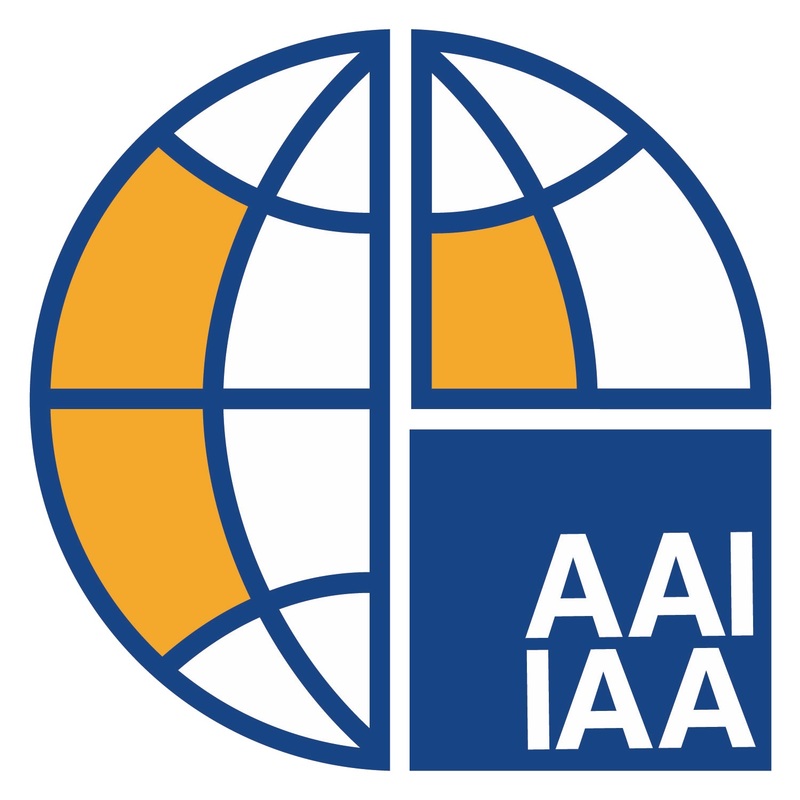 The Mortality Working Group of the IAA has produced an Update providing access to the minutes and all the papers and presentations from its last meeting held in November 2016 in Cape Town, South Africa. The Update was translated into several languages for your convenience on the IAA website under Mortality. We would be grateful for any feedback you can provide us on or before 20th March 2017. NOTE: Those questions with an * symbol require a response in order to complete and submit the survey. * 1. Please indicate the most useful and/or interesting topics in the Update/Minutes/papers for you. * 2. What language did you read the Update in? * 3. What topics do you propose for the Mortality Working Group to work on in the future? * 4. Do you have an interest in personally participating and contributing in any of the MWG's projects/activities? If so, please specify what project/activity and provide your contact details (full name, organization, country and email address).